Parker Precision are proud to feature in the July’16 edition of Production Engineering Solutions Magazine. Marc Corns, Director at Parker Precision, discussed their recent investment in a new automatic shuttle vice bandsaw from Addison Saws. 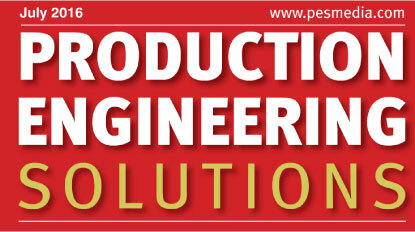 To read the full article visit Production Engineering Solutions Magazine and go to page 35.